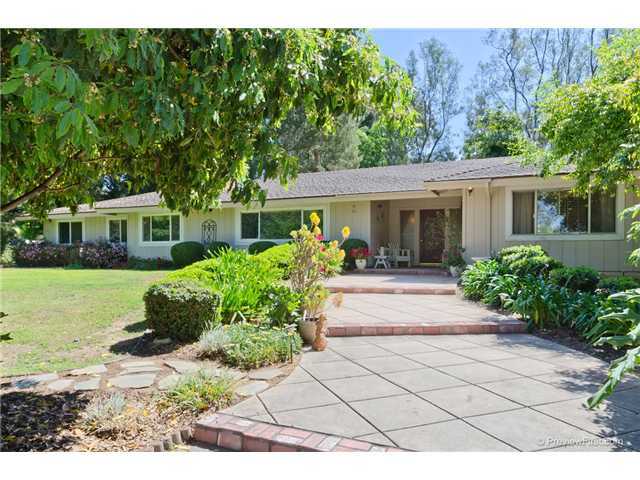 Beautifully remodeled single level home in Green Valley with lush mature landscaping. Spacious open floor plan. Wood flooring, gourmet KIT with granite counters, SS appliances, skylight, beautiful cabinetry & counter seating. Master suite with relaxing spa-like ensuite bath. Living room with fireplace. Pool w/elevated spa & slide. Lg storage shed or workshop. Laundry room, 3 car gar. Room for RV.